outdoors for this great season! “Not if you don’t apply it,” says his practical businesswoman wife, Jeannette Meek. 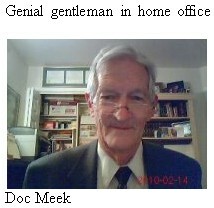 Both of us (Doc & Jeannette Meek) are dual Citizens of Canada and the United States of America. We are citizens of Canada by birth and citizens of the USA by naturalization. We celebrated Canada on Canada Day, Monday, July 1, 2013. Today, Thurs, July 4, 2013, we are celebrating our second home in the USA. citizens of Canada and the USA. Today we are grateful for the United States of America, both its current citizens and those who went before us to make today possible. 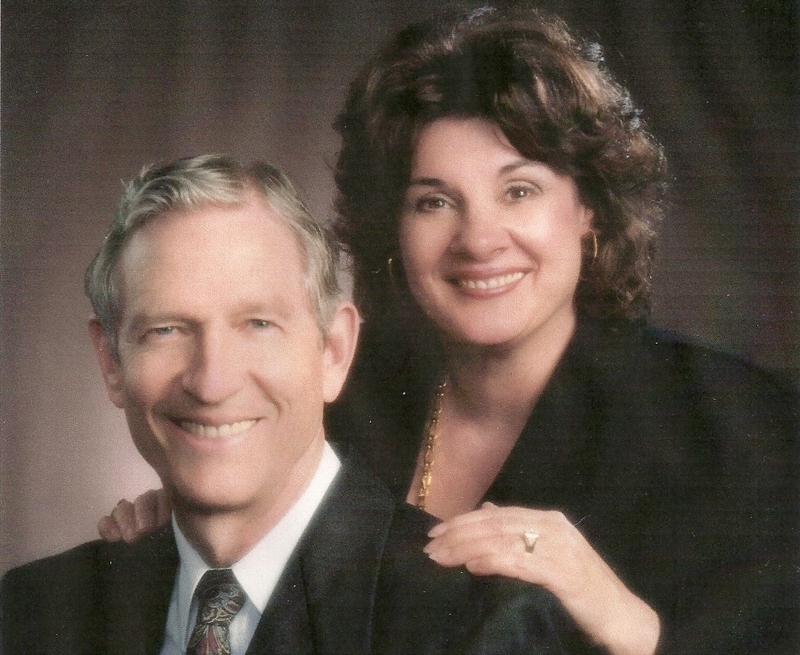 – Doc & Jeannette Meek, Thursday, July 4, 2013, Calgary, Alberta, CANADA, and South Jordan, Utah, USA. We are both dual Citizens of Canada and the US. We celebrate Canada on Canada Day, Monday, July 1, 2013. We are grateful to be Canadians by birth and to know and love Canada and Canadians. In a few days, July 4, we will also celebrate our second home in the US. 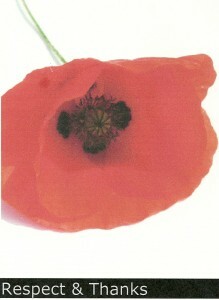 Today we are grateful for Canada, its current citizens and those who went before us to make today possible. – Doc & Jeannette Meek, Monday, July 1, 2013, Calgary, Alberta, CANADA, and South Jordan, Utah, USA. Thank you to all of you, the men and women who had the audacity to sign up for the unthinkable! P.S. 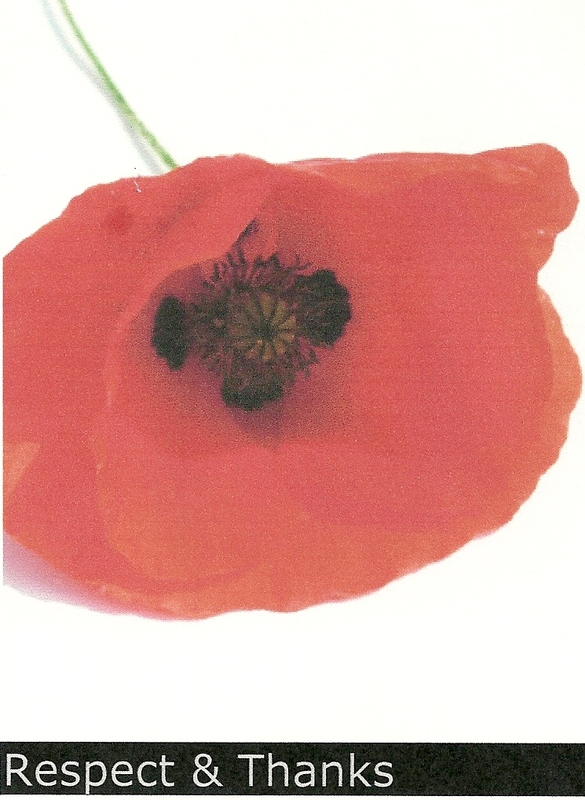 Louise Meek, Doc’s mother, memorized IN FLANDERS FIELDS when she was in Grade 6. Today, in her 95th year, she recited it from memory, with feeling. Nothing the matter with her long-term memory, even though she has some issues with short-term memory. So… remember to memorize good things while you are young! Lucky me! I got to see the Tongan culture and lifestyle first-hand, and for more than two years, thank heaven! I was appointed as an Adjunct Professor of Education out of BYU-H (Brigham Young University-Hawaii) in 1999, and sent to the Kingdom of Tonga with my beloved wife Jeannette. Both of us were appointed to participate in the ITEP (International Teacher Education Program) sponsored by The Church of Jesus Christ of Latter-day Saints. The teachers and students and the administrators all worked together to raise the student achievement dramatically. Way to go Tonga educators! They helped the students get higher marks and they also helped them change attitudes, behaviors, and cooperation with other students and teachers. They took the meaning of active learning beyond expectations. And they took my “heads-hearts-hands-hope” inclusivity to a new high. The Tongans taught me more than I taught them. Tongans are generous of heart and mind, non-judgmental, and they loved and respected me. And Tongans loved and respected my wife Jeannette even more. And we loved and respected Tongans. Tongans can sing 7-part harmony a capella, with ease and grace. And they can dance too! Sometimes wildly. 😮 Wow! Jeannette also taught an English class for young adults who had all failed to pass their “big English Test” in high school. Thus their gateway to higher education was closed to them (at least in their minds, and in the minds of their parents). The thought of writing that dreaded exam again and again was not part of the cultural norm at that time. Jeannette faithfully taught a class of 32 students (who came from far and wide when they heard about her famous English class). Twenty-eight (28) went on to higher education. And the rest carried their newly-found self-confidence into other great opportunities. We are forever grateful to the first student in Jeannette’s class: Uini, whose dear father asked Jeannette if she would help his daughter with English. Thank you Tongans for the greatest two years in any land! A special salute to the parents and teachers and students and administrators in all the Tongan Islands. And a dozen “high fives” for Mele Taumoepeau, who was Principal of Liahona High School on Tongatapu during my time in the Kingdom of Tonga. Mele made the hard work sing! Thank you, Mele! (1) That my wife Jeannette knew intuitively to choose you to work with, as her broker in her real estate work, you, who became ultimately and always, “Mr. Integrity,” in our eyes. Not to mention your intelligence, seasoned wisdom, professional knowledge and competence. First rate, all the way. (2) That I was wise enough to follow Jeannette’s lead in this, when I worked as her assistant, even though my own “logical” intelligence might have chosen a different broker, up front, before I met you. We are both everlastingly (literally) grateful for your life and for your example, both personally and professionally. What can I say more? Who was the second “Mr. Integrity” that I knew before I met Tom Pearce? My Dad, whose name I have been blessed with all my life, James Collins Meek II. In reality, I have known many men and women of integrity in both my personal and professional life. I am simply thinking of these two men, pillars of light, today. Thank you, Tom Pearce and James Collins Meek II, for showing us THE WAY, no matter what. Than you Jeannette for reminding us to watch our heart health if we want to ensure good brain health! Saturday, December 25, 2010, Christmas Day! Today we are grateful for the spirit of generosity that pervades this season of the year. And thankful for the birth of a humble child, Yeshua the Anointed One, destined to help us overcome personal selfishness and pride and become our better selves. A Bible illustration of Nativity, c. 1925. Jeannette & Doc Meek, Saturday, December 25, 2010, South Jordan, Utah, USA. Thank you Jeannette Meek, for bringing us heart health so we can have brain health!